Over time, the content of this website will grow, but as it stands, when a visitor browses the Articles section they are confronted with images of dead mountain hares and a hen harrier, and if they delve deeper into the posts, may come away with the impression that I'm anti-gamekeeper. But they'd be wrong. I have the utmost respect for gamekeepers and other land managers, as they toil 24-7 in all weather conditions, to manage their patches of the countryside so it works for the people, and often the wildlife that calls it home. The gamekeepers I have had the pleasure of talking to over the years have a deep understanding of the wildlife, vegetation and habitat on the land they manage, and it struck me that they obviously love the wildlife they see on it. But they have to manage the ecosystems because Man has over time, messed them all up, certainly here in the UK. With no top predators left (lynx, wolves, bears etc) then animals such as deer and recently reintroduced wild boar, will become too numerous, so they have to be culled to control their numbers. 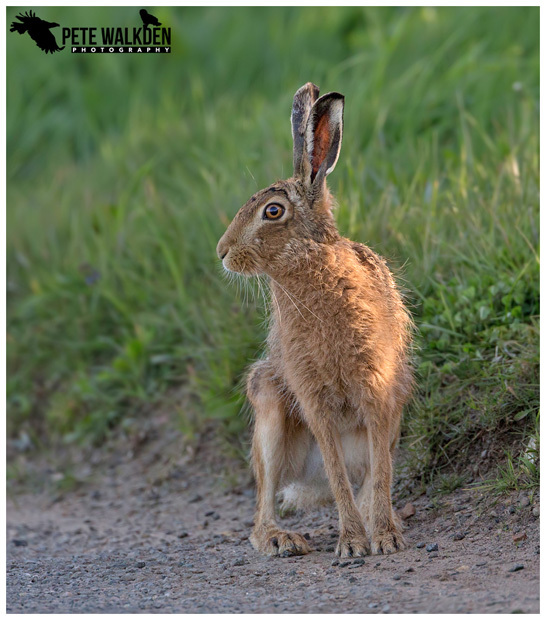 And while there are success stories for some birds of prey, such as common buzzards, red kites and marsh harriers, they can't (yet) control the numbers of smaller animals, such as the brown hares in East Anglia. So it again falls to the land managers / gamekeepers to do this task, even if they don't really want to. And it's not just to control species that have become too numerous. In Norfolk, I spent some time chatting to a gamekeeper, whose role on one particular patch of land was to ensure it was kept free from foxes, stoats, weasels, and rats, as well as managing the numerous brown hares in the area (and even after he'd culled hundreds, there still seemed to be plenty around). Why? 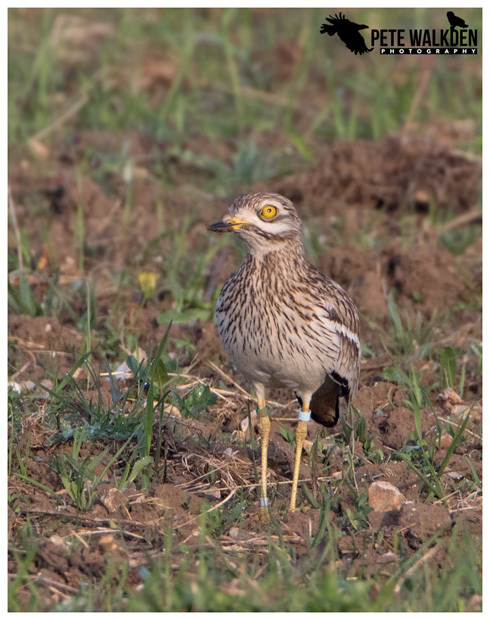 Well because the area was being used by stone curlews - a rare migrant bird that needs a specific type of ground on which to nest. Hence any predators like foxes or stoats are unwelcome, and are shot or trapped. This helps ensure the nests of these endangered birds succeed, and their numbers in the UK increase. The point I'm making here is that behind a lot of the success stories for endangered wildlife in the UK, are gamekeepers, land managers and farmers, who have had to do the dirty work to make the projects a success. So you can perhaps see why I have respect for them, as their job requires them to "manage" numbers of species of animals, that might be acceptable to the public one moment, and not the next.